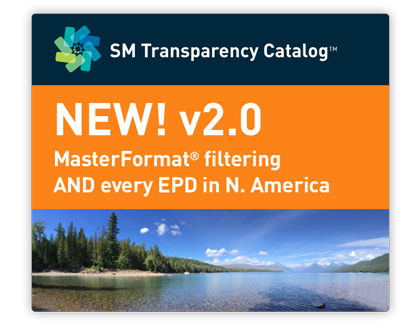 Now in its fifth annual release, the SM Transparency Report™ / EPD Framework Part A 2018 has integrated key rulings from the new ISO 21930:2017, as determined by the SM Technical Advisory Board (TAB) and public comments. What is ISO 21930 and why is it important? 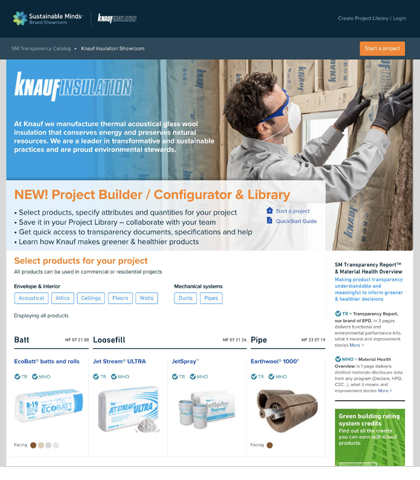 ISO 21930: Sustainability in buildings and civil engineering works – Core rules for environmental product declarations of construction products and services is one of the primary standards for product category rule (PCR), life cycle assessment (LCA), and Type III environmental declaration development for building materials. It is specifically named in LEED v4 as one of the two standards for creating conformant Type III environmental declarations. Outside of Europe, this international standard (ISO 21930) is more likely to be used than the European standard (EN 15804), as it applies internationally. Finally, a standardized way to make EPDs comparable. 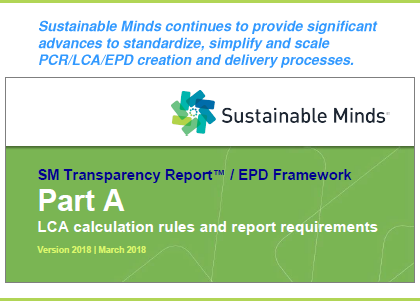 This guidance for creating product group benchmarks represents the completion of the draft benchmarking guidance introduced in July’s webinar. 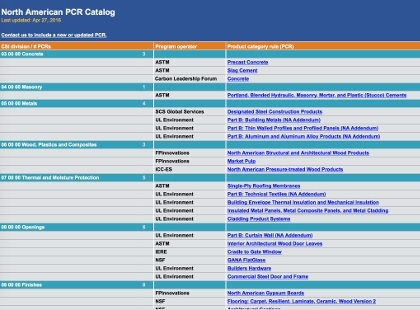 This new document provides detailed guidelines, process examples, and tools for creating a Benchmarking Addendum to a PCR, which includes the additional rules needed to create an industry-wide EPD for use as a credible product group benchmark; AND how manufacturers can use it to make comparative claims.